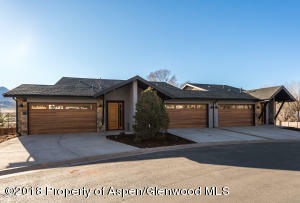 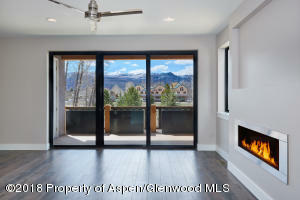 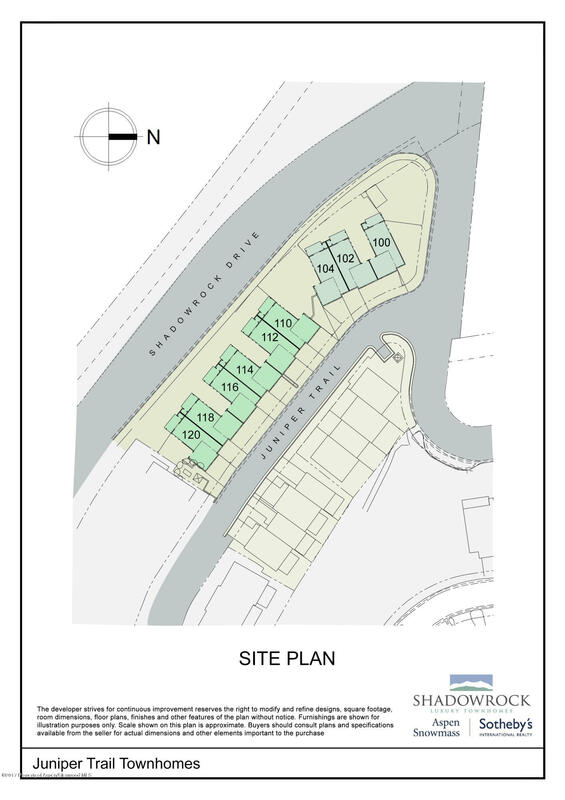 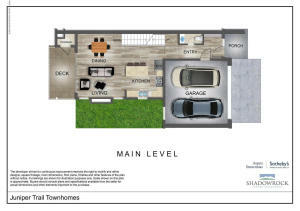 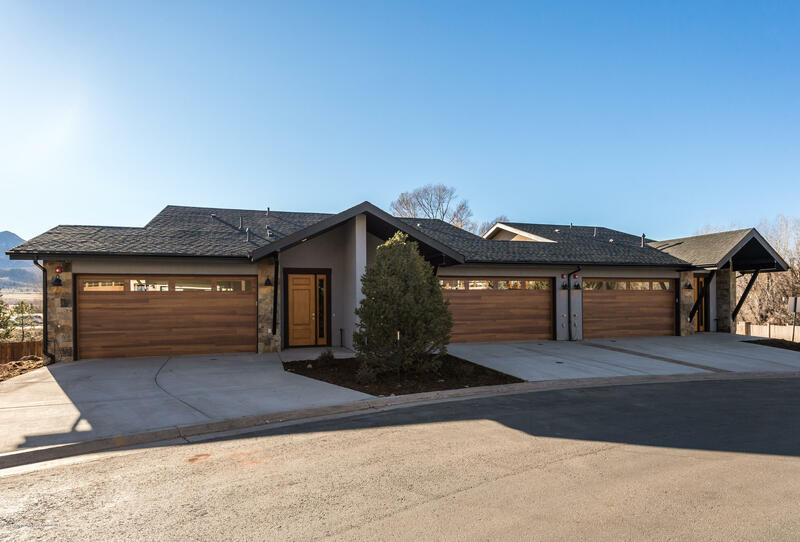 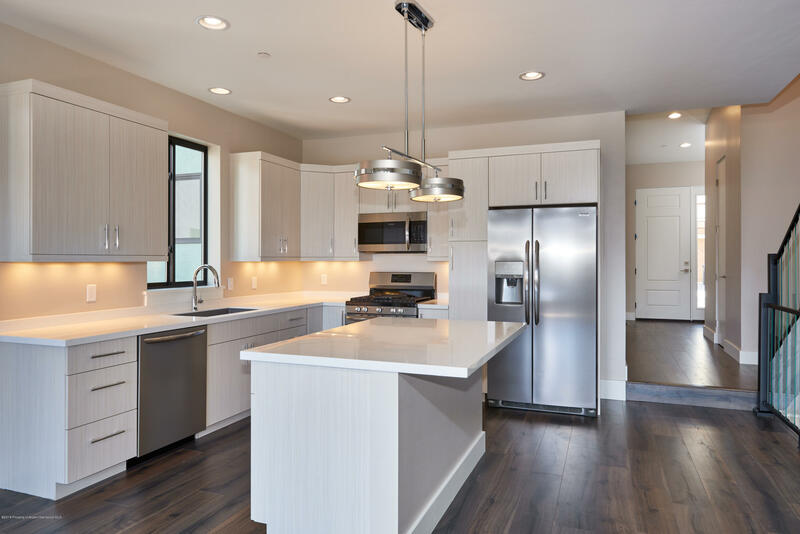 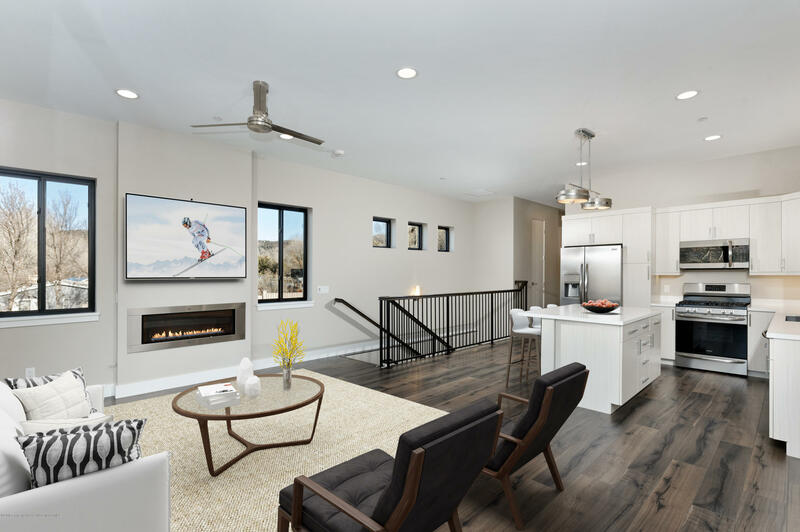 The living room, kitchen, private patio and heated two car garage are on the main level. 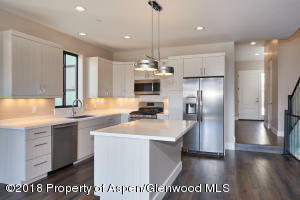 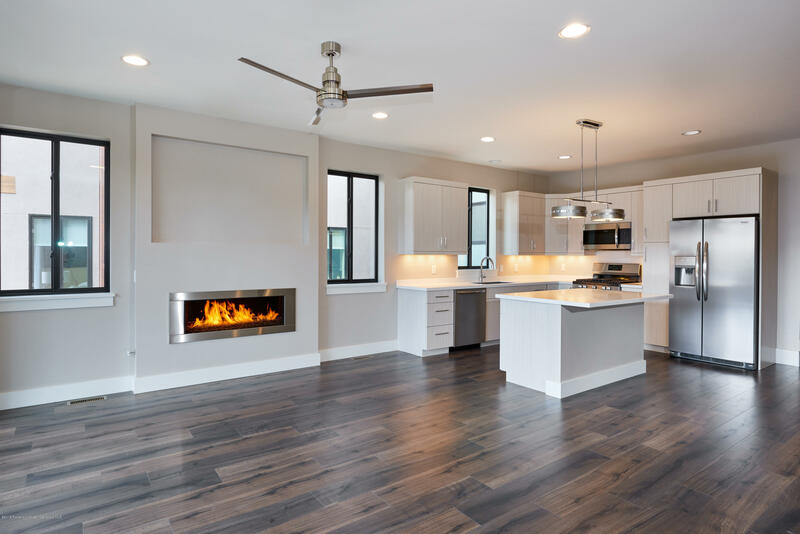 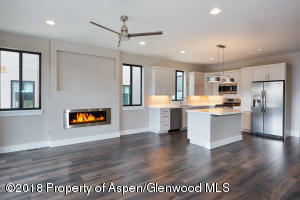 Enjoy a gas fireplace with a large kitchen island where friends and family can gather. 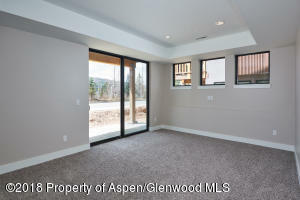 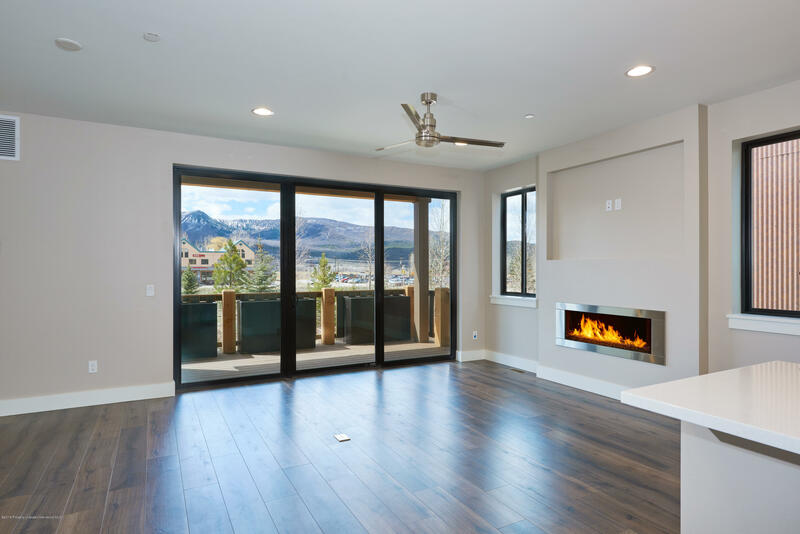 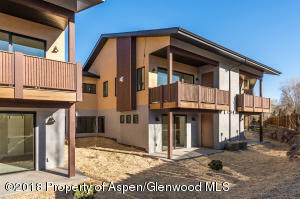 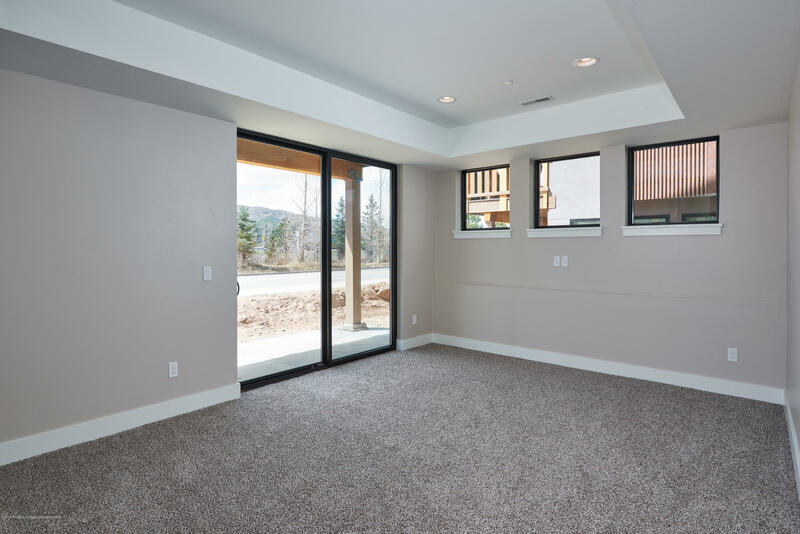 Downstairs, there are two bedrooms plus a flex room where you can relax after a long day on the slopes or trails. 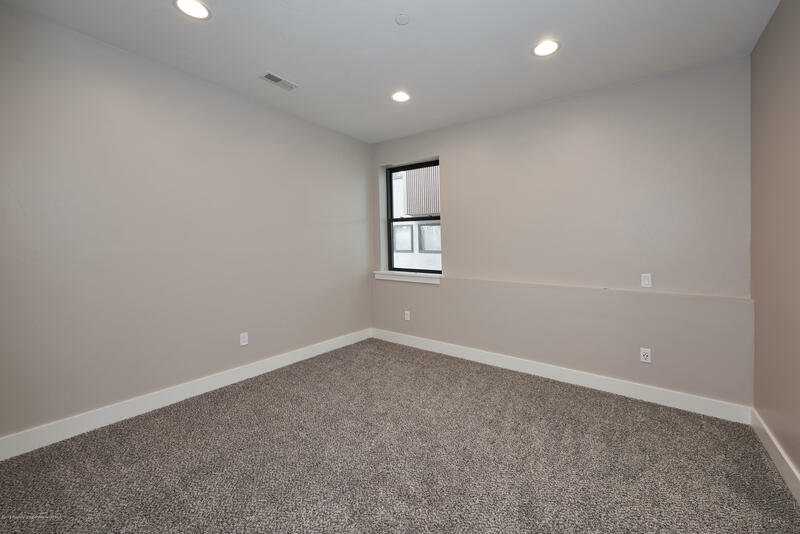 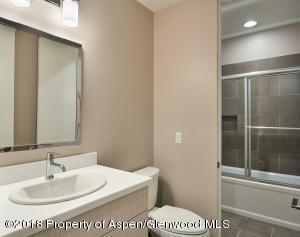 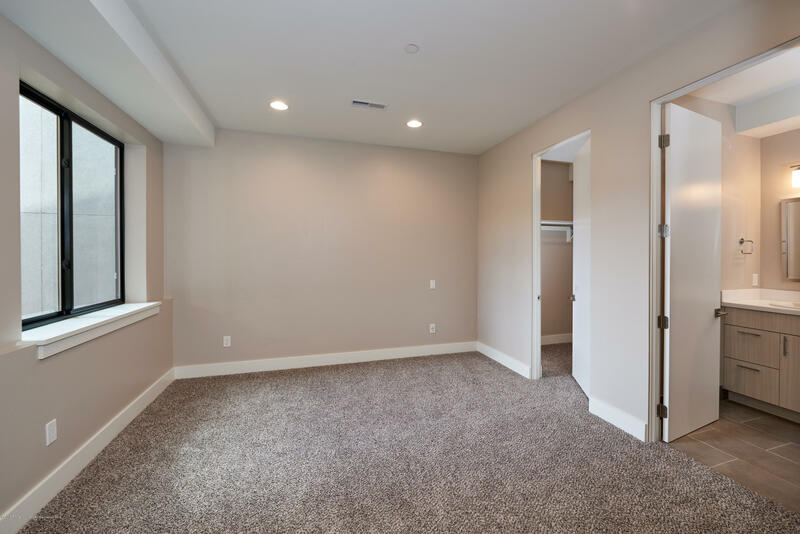 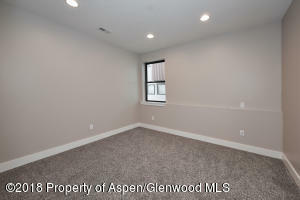 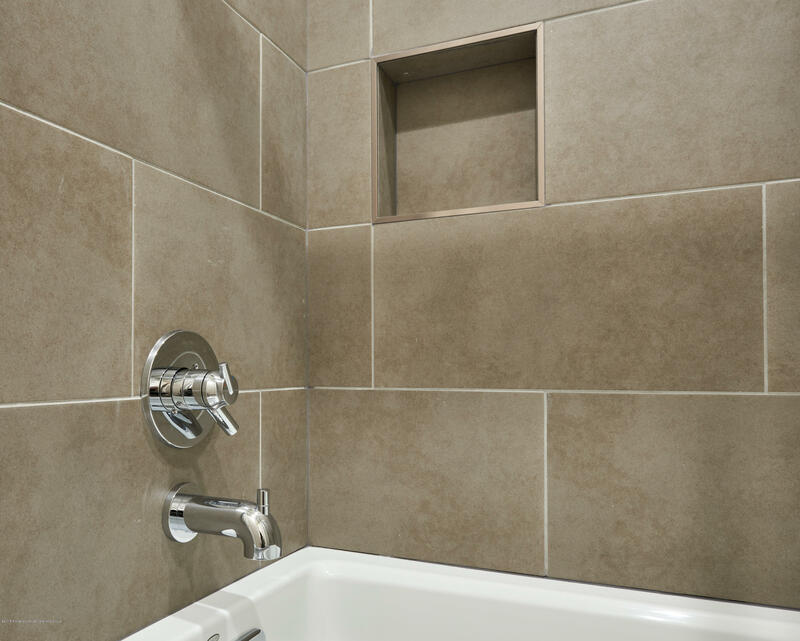 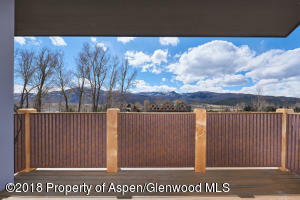 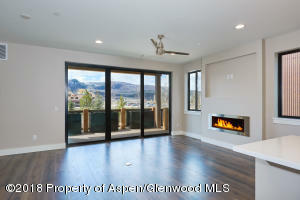 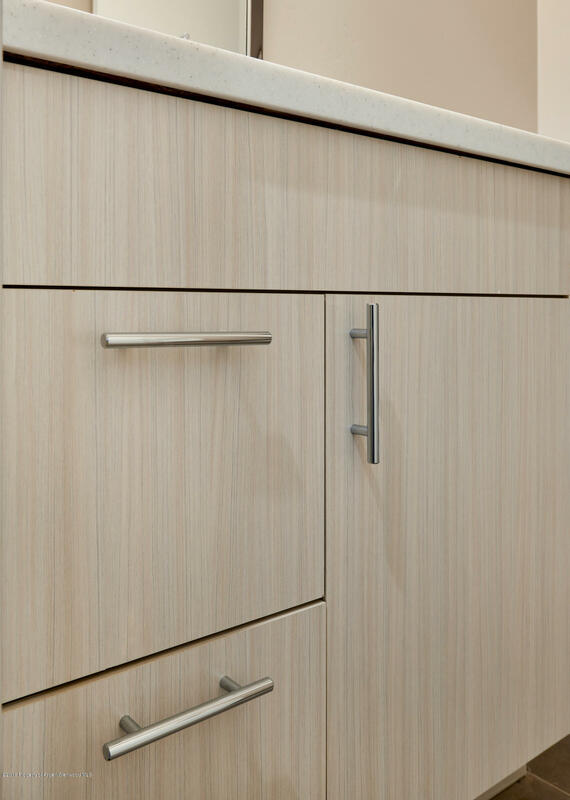 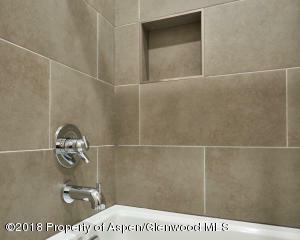 Also, plenty of storage in two walk in closets.Shadowrock is the mid-valley's premier luxury townhome address. 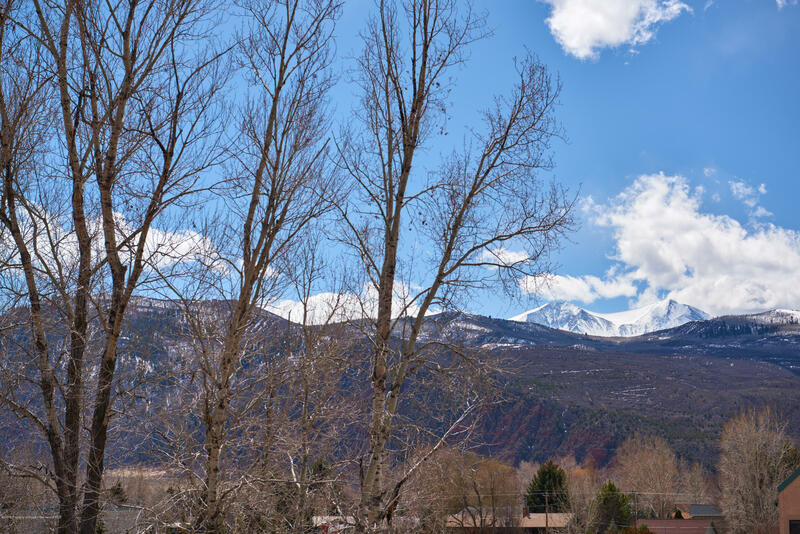 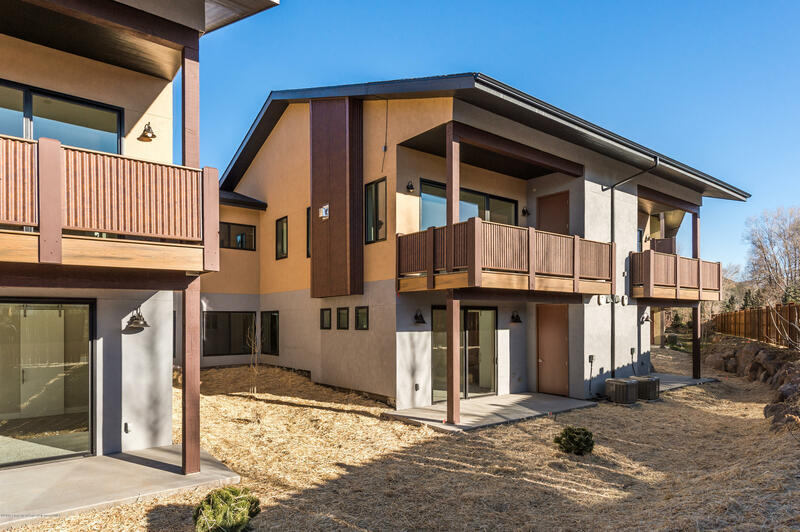 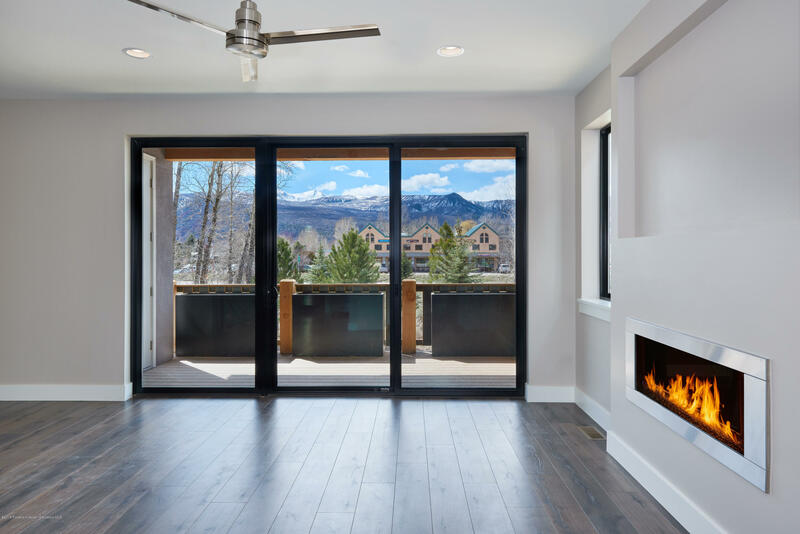 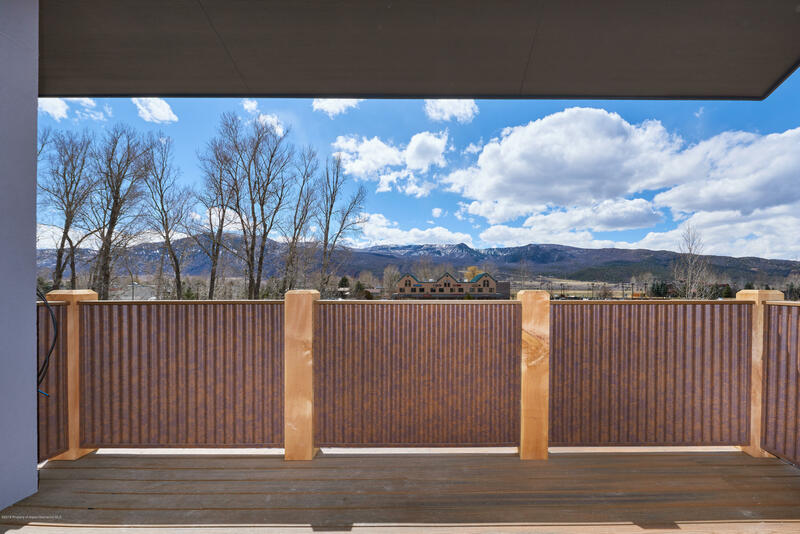 Nestled in the very heart of the Roaring Fork Valley, Shadowrock offers convenient access to all of the cultural and sporting opportunities that define life in this thriving mountain community.